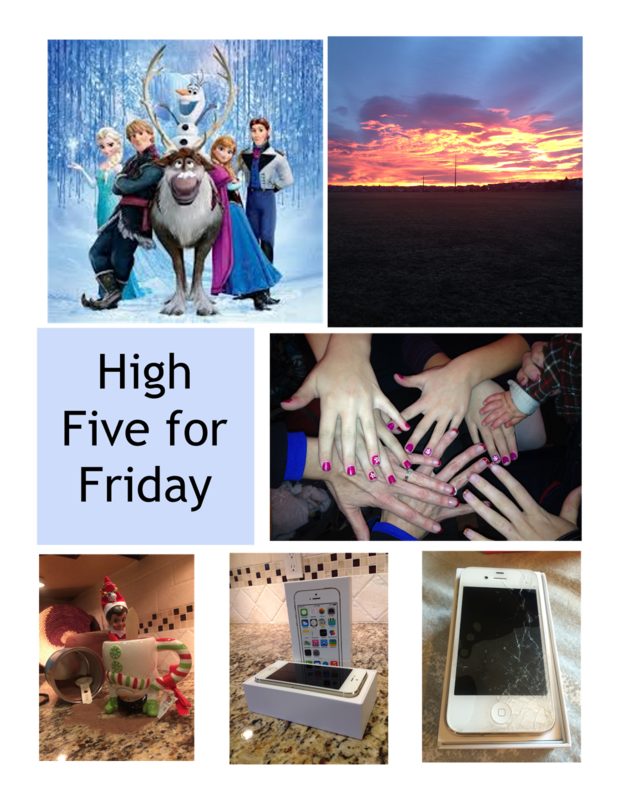 Today I'm going to do my first High Five For Friday post. It's a link up post hosted by Lauren over at TheLaurenElizabeth.com. It's meant to post 5 highlights from your week to share with your readers. I felt compelled to give it a go because I'd like to focus on the "little things" in life that create those feelings of appreciation, love, happiness, gratitude, excitement, joy & pride. 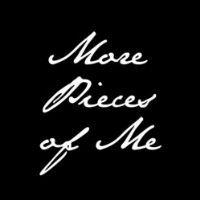 I feel, for myself, that looking for these "jewels" throughout my week will help remind me of life's blessings, & perhaps make the "not so great moments" fade into the shadows. 1. Have you seen the movie Frozen yet? My girls & I loved it! I would definitely recommend seeing it if you have been thinking of doing so! It has great music, lots of humor, & the story line is great. It's extra special for those of us who are sisters (if you ask me). Anyway, the girlies & I downloaded the soundtrack & have been obsessed with it all week! Our faves are "Let It Go" by Idina Menzel, "Let It Go" by Demi Lovato, & "Do You Want To Build A Snowman" by Kristen Bell & Idina Menzel. 2. Check out this beautiful sunrise I caught the other morning!! Gorgeous! In good ol' Colorado fashion, we've had 3-4 days this week of beautiful weather....in the 60's & 70's! Love it!! 3. We had our Christmas Nail Night this week. You may recall from this post that my girls & I get together with some dear friends every year for manicures & dinner. The night was successful & I'm reminded what a blessing it is to be able to spend time with those close to your heart. Thanks KP, R, &J...we love you! 4. This one makes me giggle pretty much every morning. I love the excitement she brings to the house this time of year! 5. I'm pretty excited about this one! I was FINALLY able to get a new phone...been living with this cracked one for 4 months. Let me tell you...I was about to snap (just ask my hubby)!!! Super glad to have a fresh new pretty screen to look at! That's all from me today, but what are your High Fives this Friday? It does the heart good to stop & think about it. Happy weekend everyone! Thanks, Alyssa, for stopping by!! Merry Chrstmas to you!